Gamers love power and storage. Several machines are available in the market that promise and deliver quality gaming experiences in terms of processor speeds and graphics. 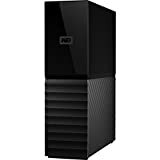 You may have to buy another hard drive to make up for the limited storage or as backup storage. 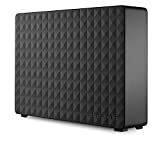 So, if you’re at that point where you need to get an external hard drive for your gaming computer, what do you buy? The critical question is, how do you select the hard drive that will meet your storage needs? 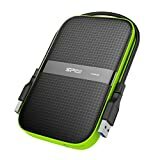 Let us walk you through some of the considerations and give you some of our editor’s favorites when it comes to good portable external hard drives for your gaming computer. In this guide are ten factors that you should consider when buying a hard drive for your gaming rig. Therefore, we recommend that you stick to the HDD in the meantime as you wait for the price of the SSD to fall to reasonable levels. The first place to start is by understanding the different types of HDD in the market. They are only two types, depending on where you wish to use the drive. External hard drives: They are for use outside the desktop or laptop. They come in-built into a casing for mechanical protection. 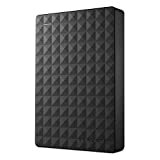 You use them as backup storage or as the primary storage for your games and other files. Here at Gaming Weekender, this is our favorite option. Internal hard disk drives: They are for use within the laptop or computer. All you need is buy the hard disk and use it to replace or upgrade your computer’s hard drive. You can DIY it if you have knowledge of computers or get some experts to sort it out. 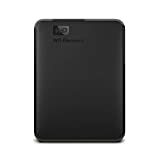 In general, external hard drives are the best as they allow easy sharing of data and portability. 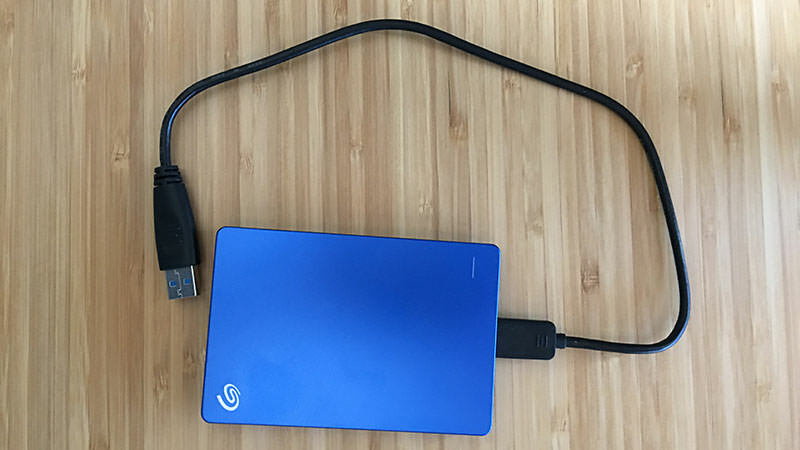 Plus, if anything ever happens to your main gaming computer, or you upgrade to a new one, you can still easily take along your external drive. The size of a hard disk drive can be looked at from two different fronts: physical and storage. Physically, HDDs are either 2.5-inch or 3.5-inch. This information is only important of you are looking for an internal HDD. The small-sized options are for laptops and the other for desktops. What matters is the storage size. Your choice depends on your needs and of course, the budget. The smallest size you can opt for in this time and age is 500GB HDD. However, the price is only about 20% less than most 1TB HDDs. The average gamer goes to the 1TB. In case of the budget is not your concern, then you can chuck out more bucks for more storage space. Another storage-related feature you need to consider is the cache memory. It is a temporary memory that stores instructions for currently running program. It makes the read/write cycles faster as the machine does not have to access the root storage each time an action is to be taken. A hard disk with 32MB or 64MB cache memory is sufficient for fast operation, but you can opt for higher options though they are pricey. Revolutions per Minute, RPM is the measure of how fast the hard drive spins. The faster the spin, the higher the RPM value and the higher the rate of reading and writing information. Simply put, a hard disk with a higher RPM offers faster data access and transfer than one with a lower value. HDD today are either 5400rom or 7200rpm, and the speed difference is about 33%. Using a 5400rpm hard disk will cause annoying delays during gaming due to its slow load time. Consequently, you do not need anything lower than 7200rpm for a gaming hard disk drive. Most external hard disks use USB cables to connect to the gaming computer or laptop. What you need to consider is the type of USB. The maximum transfer speeds for USBs are 60MBps, 635MBps, and 1250MBps for USB 2.0, 3.0 and 3.1 respectively. Unless you will transferring an enormous amount of data, you do not need the 3 .1 or higher speed connections. It is the hardware that manages the transfer of data between the computer and the storage device. The common one is SATA (Serial Advanced Technology Attachment). Laptops and desktops today are more likely to be compatible with SATA connections than the old IDE. However, be sure you get these right before you spend your cash. It is the measure of how soon a disk is likely to fail. You do not find this written on the specification details of most hard drives from untrusted brands. Some have a lifespan of more than five years while some fail within 12 months. Therefore, you have to conduct some research on the failure rates of the HDD you are considering. Having a manufacturer’s warranty y will provide a peace of mind in case your asset fails within the warranty period. Take time to understand the devices to which you will connect the hard disk. This is important because different devices have different settings and compatibility requirements. Below are some of the differences. PCs: if you are buying a hard disk for a PC then there are not many issues to consider. Just figure out whether it is for internal use or external. If the former, go for a 2.5 inch HDD. Otherwise, a 3.5 inch will do. Again, the interface is most likely SATA. Xbox 360: Only a 2.5-inch hard drive in a customized casing is compatible with the original Xbox 360. You can only replace it with one from Microsoft. If you have to use a third party HDD, then it must be Xbox-compatible. Xbox One and X: Both consoles support external drives through USB 3.0 cables. However, you cannot replace or upgrade the internal drive. PS 3 and PS 4: You can easily upgrade or replace the internal drives of these PlayStation consoles with 2.5-inch SATA hard drives. They also support external drives through USB 3.0 connections. Several hard disk manufacturers are available today. Consequently, fake or inferior quality option is inevitable. It is essential that you conduct market research to find out the one that has better quality. The easiest way to this is by asking friends and family members who have some knowledge on the mater. You can as well read online reviews. The best bet is sticking to established and known companies. It is not saying that smaller players are not good at all. However, it is never a wise to invest your savings in an item from an untrusted brand when. You need to know where to go when your new gaming hard drive is not performing as promised in the specifications. Buying a new hard drive is a significant step towards securing your data and enhancing your gaming experience. However, you should have clear objectives on what and why you need the hard drive. This will make it easy for you to filter out several options available in electronics stores. We recommend that you opt for an HDD instead of an SSD if you are on a budget. 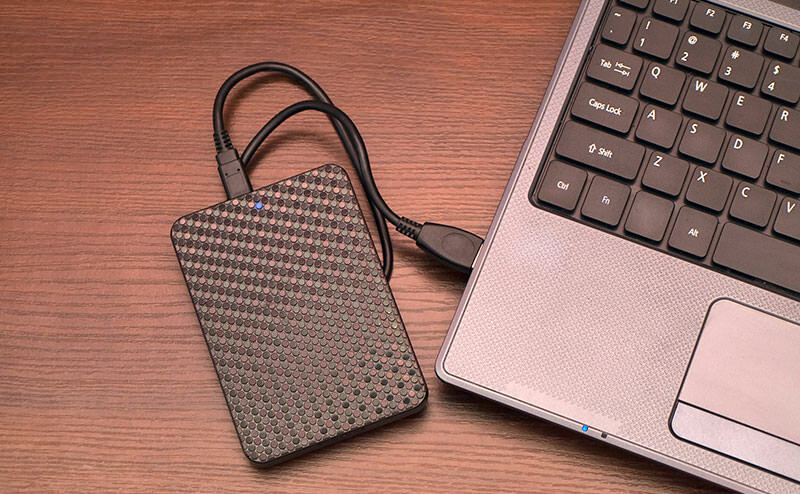 An external HDD is an excellent choice because it makes it easy for you to share, carry and secure your data. Again, do not forget to check the comparability requirements of the PC, Mac, Xbox, or PS consoles you will be using. Above all, buy only from trusted brands and vendors.